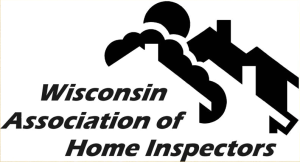 CRITERION HOME INSPECTORS LLC does not collect any personal data on persons visiting the Criterion Home Inspectors LLC website. 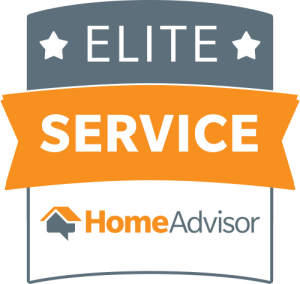 If you choose to contact us through e-mail or by submitting forms through this site, the information you provide will only be used by CRITERION HOME INSPECTORS LLC for fulfilling Home Inspection and or other Service requests. 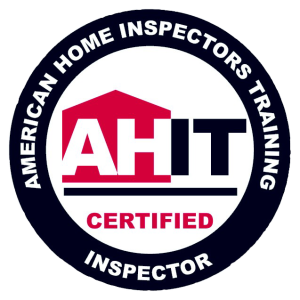 Your information will then be stored by CRITERION HOME INSPECTORS LLC only if a home inspection is requested, and ultimately completed, (by State Mandate) and will not be given or sold to any other companies or individuals.